Spring decorating brings sunny and warm days that inspire bright home decor ideas, inspired by spring flowers, blue skies and green grass. Lushome shares 22 creative ways to add these beautiful colors to spring decorating and prepare rooms for summer. 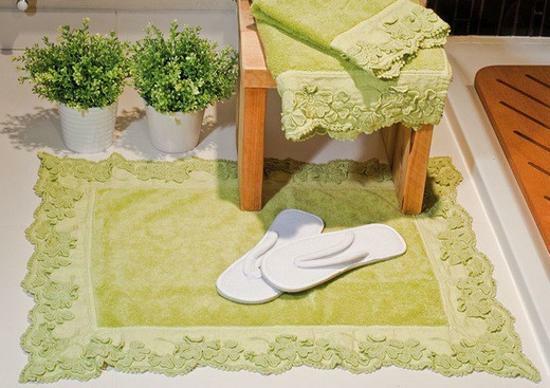 Simple and cheap home staging tips will help add a fresh touch to your home and improve their appeal. 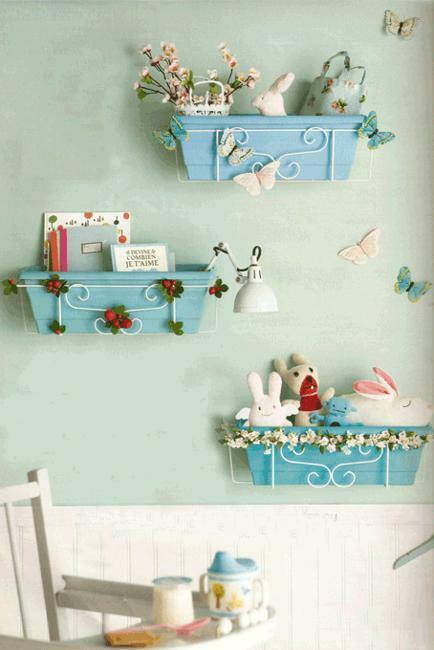 Spring decorating bring beautiful changes and add a spectacular touch to every room or office. 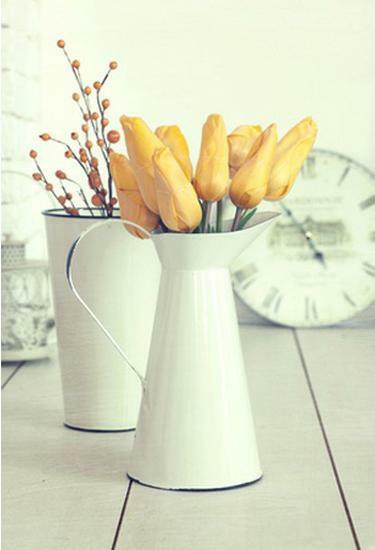 Spring decorating is a great opportunity to create a positive, energetic and airy atmosphere. 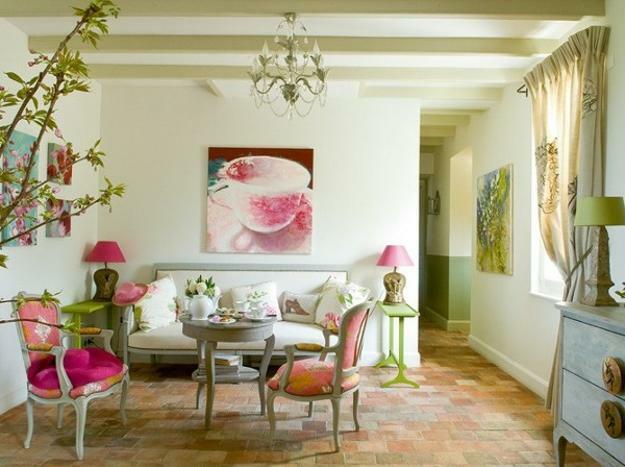 Comfortable, attractive and cheap spring decorating ideas beautify modern home interiors with bright room colors and charming decor accessories. Adding a few details, flowers and decor accessories in bright colors can dramatically change the color palette of the rooms and bring spring mood, fresh appeal and airy atmosphere into home interiors. 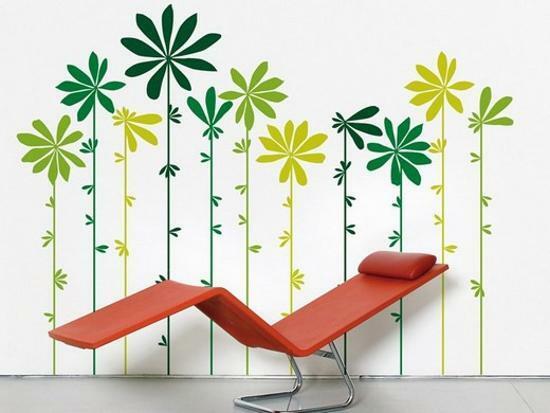 Spring decorating call for natural bright colors, fresh flowers, floral wallpaper, wall stickers and floral prints. 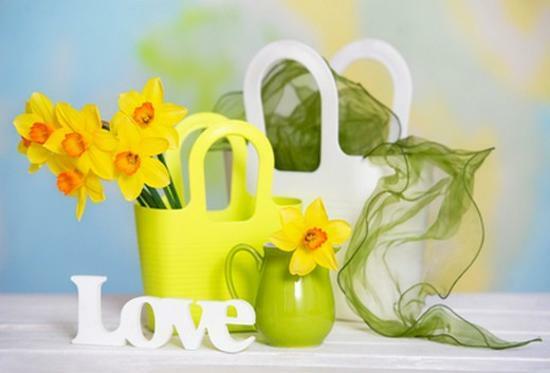 Spring themed decor accessories, textile and craft ideas are great ways to enhance the spirit of spring decorating. Modern tableware and table centerpieces with flowers, especially accents in vintage style, look fantastic and offer beautiful ideas for spring decor. 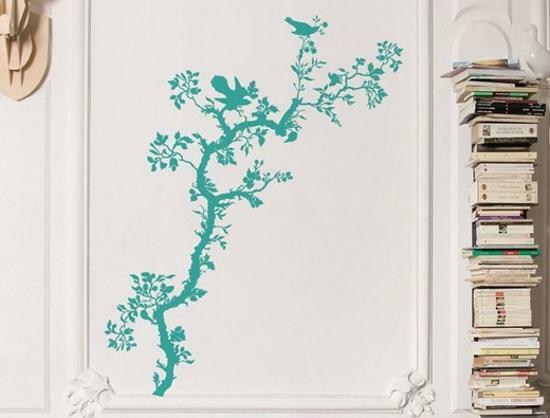 Light wall paint, wallpaper patterns and spring decor accessories in fresh green color shades, yellow color, lavender and light pink or turquoise blue color shades are good choices for spring decorating . Muted pastels and neutral colors, combined with bright accents, create fresh, airy and modern home interiors that feel fresh also. Avoiding dark gray color tones, medium to dark brown colors, black and bright red allow to create soft and pleasant spring decorating. 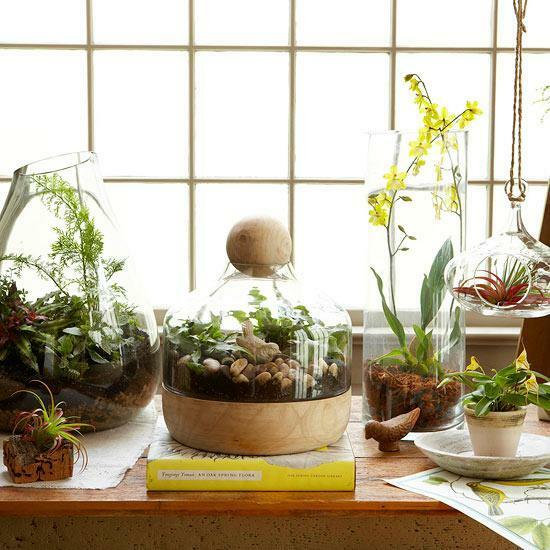 Spring decorating with flowers and house plants is cheap, bright and impressive. 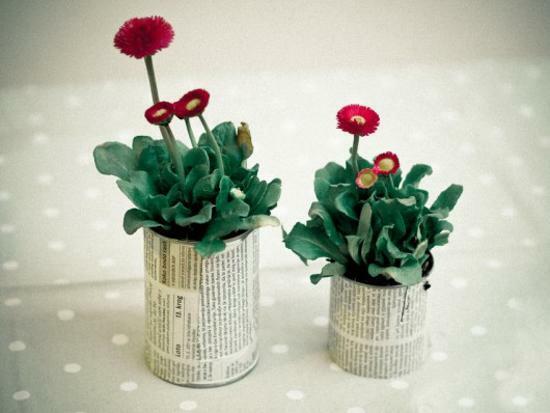 Green leaves and flowering plants, table centerpieces with flowers and floral motifs enhance spring decor themes. 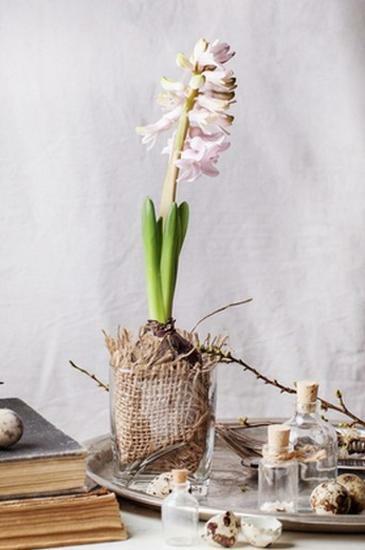 The easiest way to give your rooms a spring mood is to create bouquets with tulips, daffodils and hyacinths, and add house plants to interior decorating. 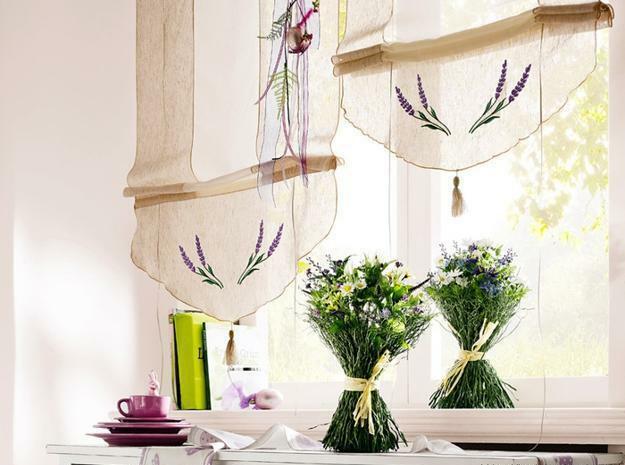 Sheer curtain fabrics invite natural light and fresh air into home interiors. 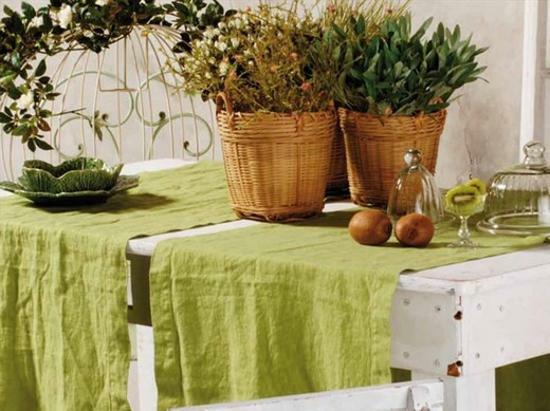 Bedding sets, tablecloth and napkins, decorative pillows and blankets, floor rugs, mats and towels in light colors create fresh look and beautify spring decor by adding bright accents. 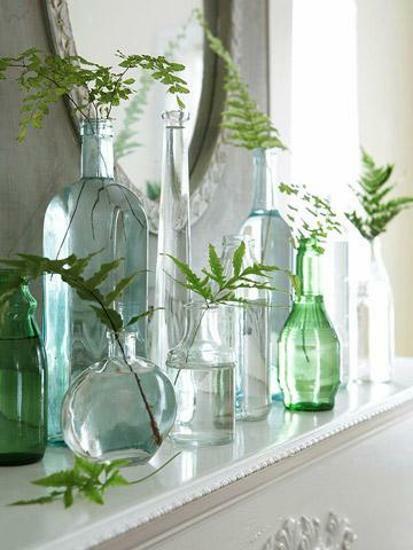 Even small details can change the mood in your home, bring freshness into rooms and emphasize spring decorating. 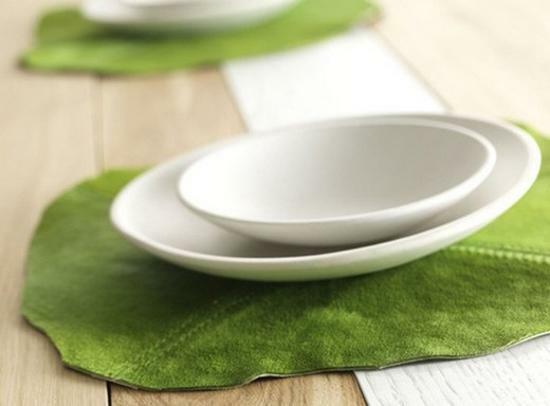 Modern tableware, table decor accessories, simple crafts in bright colors, table centerpieces with flowers and house plants are wonderful ideas that help create spring mood in homes and prepare rooms for summers. 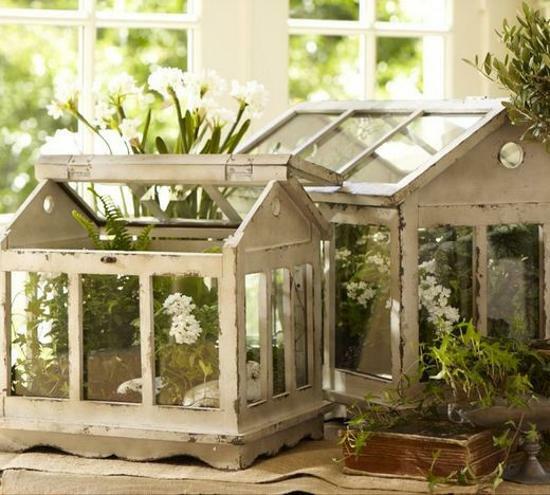 Spring decorating ideas and home staging with accents in vintage style look especially charming and stylish. Modern interior decorating with a vase and lace tablecloth, crocheted blanket or pillows feel comfortable, relaxing, inviting and interesting. 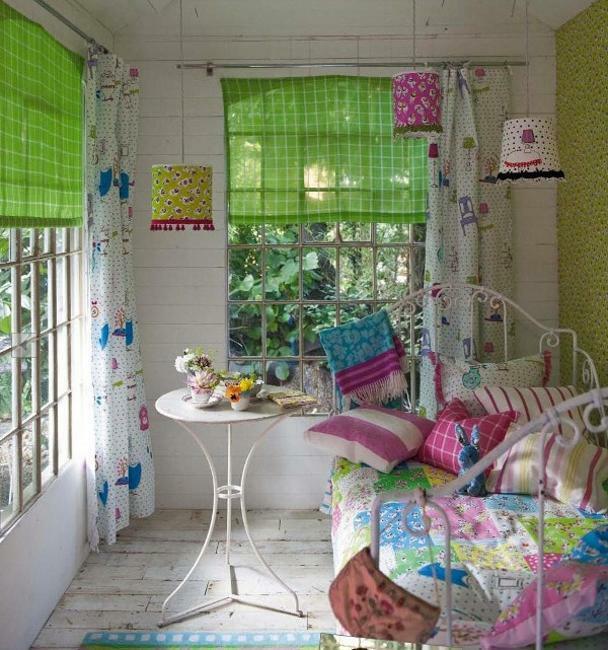 Simple flower designs, light bright wall paint colors, decorating fabrics with floral patterns, crochet designs and knitted decor accessories, are great spring decorating ideas for quick and modern room makeovers, inspired by awakening of the nature. Interior decorating experts suggest to use handmade crafts, natural materials and vintage decor accessories for romantic spring decorating and home staging. 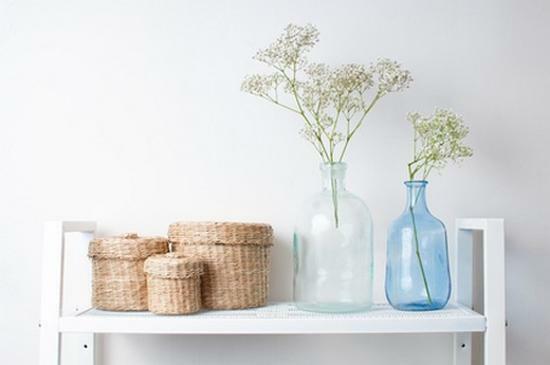 Simple decor accessories found in grandmothers trunks, – old enamel jugs or water cans, bright crochet designs and hand-painted vases with flowers, are excellent for spring decorating. 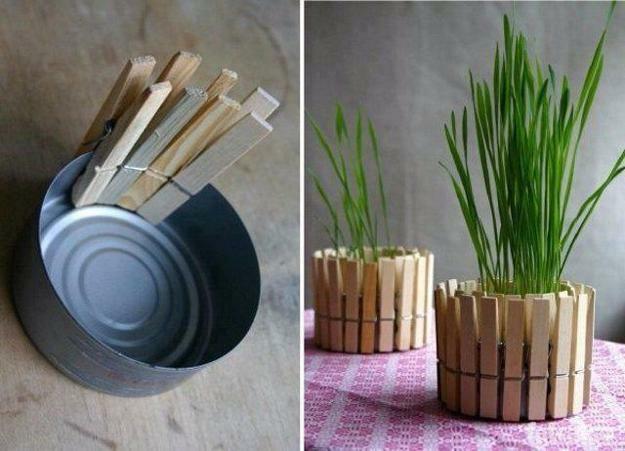 They look unusual and add glamor to spring decor.